Montana congressional candidate Rob Quist addressed a crowd of several hundred supporters in Missoula on Wednesday, outlining his agenda to support public lands, the timber industry and conservation. 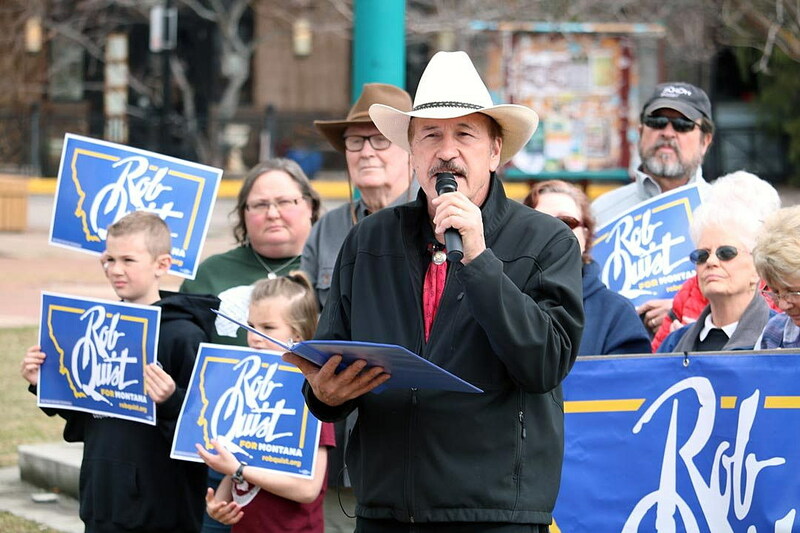 Quist, a Democrat, brought up many of the talking points leveled against his Republican opponent, Greg Gianforte, during last year’s race for governor. In the process, he pledged to maintain access to public lands and fund the U.S Forest Service. Quist, who is still honing his campaign speech and spoke for roughly 10 minutes, read from a binder and referred to his opponent as “Mr. Gianforte” only a handful of times. As Gov. Steve Bullock did during his bid for reelection last year, Quist accused Gianforte of blocking stream access and supporting special interest groups looking to privatize public lands and the national forests. 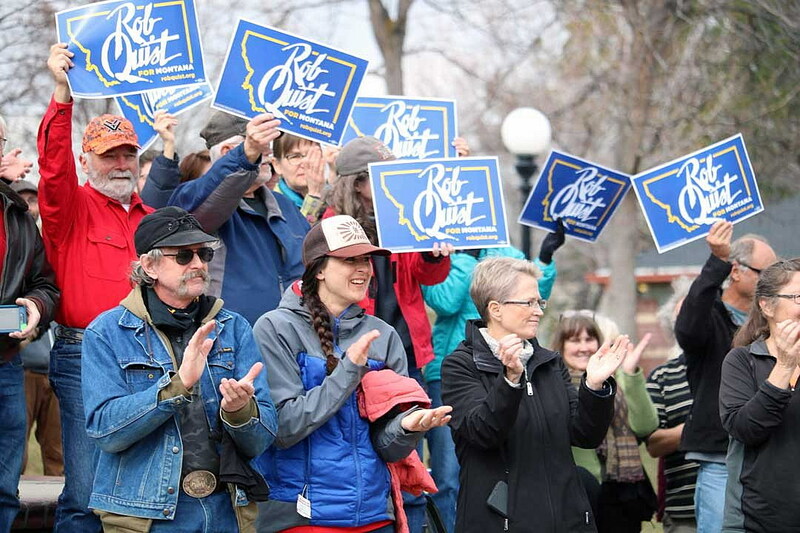 Before a supportive crowd, Quist drew widespread applause on many of his talking points, particularly those geared toward public access to public lands. He was introduced by a Missoula business owner who makes a living off the outdoors, and his message resonated with those in the crowd. Quist didn’t mention this week’s news that both he and Gianforte once owed back taxes – Quist to Montana and Gianforte to New Jersey. Nor did he discuss health care, the Supreme Court or other current issues being discussed in the nation’s capital. Quist supporter Dixie McLaughlin said equal pay, health care and women’s rights were important election issues. She also suggested that Gianforte was attempting to buy the election. 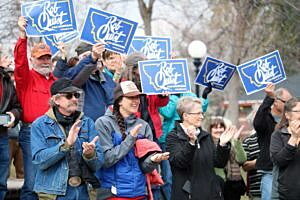 Quist echoed those statements during his speech. Gianforte’s campaign didn’t immediately return requests for comment.